Duckett’s Grove in Carlow has no Eircode which caused an ambulance’s arrival to be delayed during an incident recently. 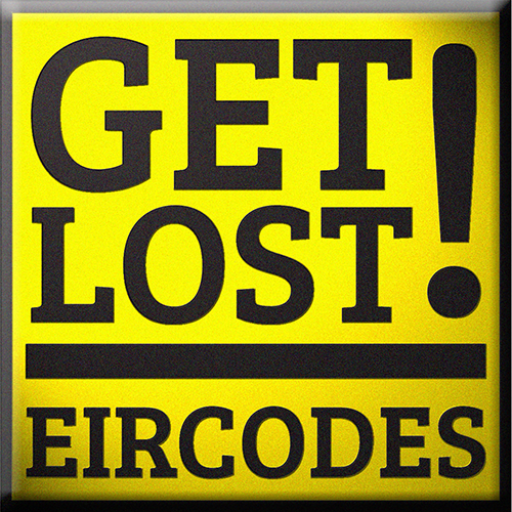 Cllr Will Paton has brought the matter to the attention of Carlow County Council and appealed to them to urgently get an Eircode for the location and to put it up so people can see the code. “There was a recent incident there and the ambulance was confused about how to get there, the ambulance was waiting at the Castle Lodge,” he said.